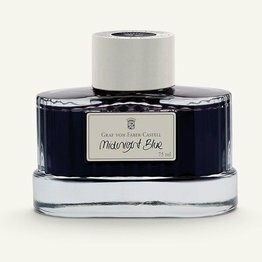 Graf von Faber-Castell Midnight Blue fountain pen ink, inspired by the colours of nature. 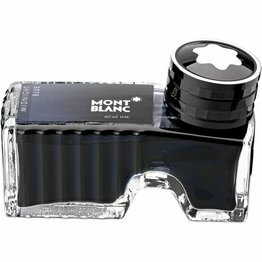 Available in an elegant 75ml glass bottle. 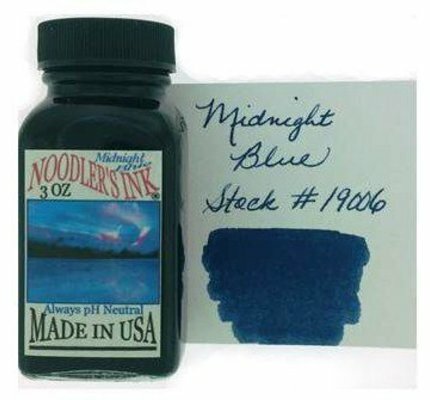 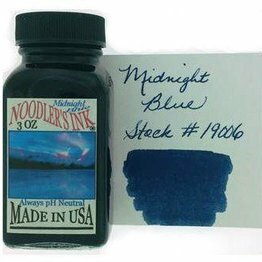 Noodler's Midnight Blue fountain pen ink in a 3 oz glass bottle. Gel ink refills for the Ion, Vice and Matrix. 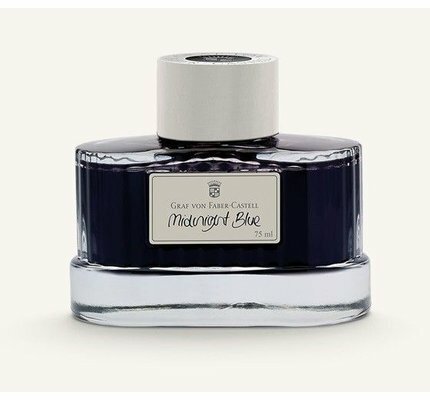 New smooth gel ink makes writing even easier, and with four great colors to choose from, you can let your imagination run free! 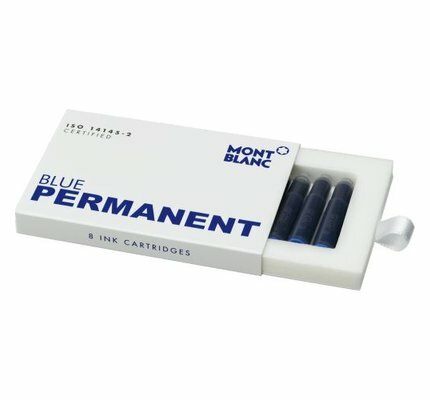 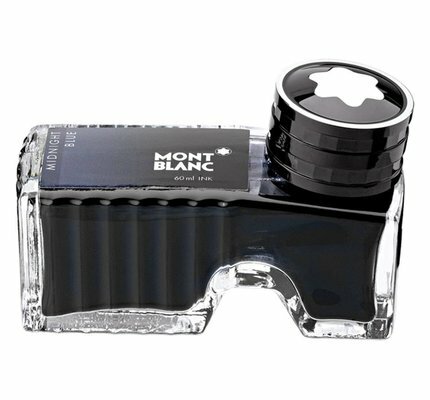 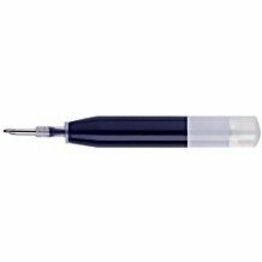 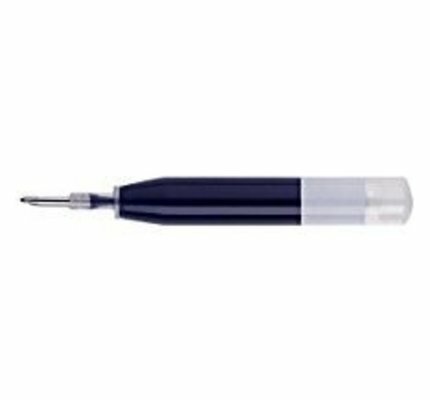 Montblanc Midnight Blue fountain pen ink available in a 60ml glass bottle.